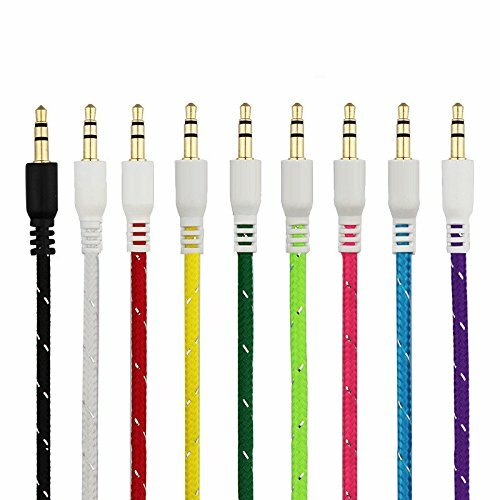 SunAriseTech presents multicolor 3.5 mm jack aux cables. Connects mobile phones, MP3 players, PDAs, digital video cameras to computer and digital or electronic instruments that having 3.5mm jack slot. Nylon Braided Original Aux Audio Cable with 3.5mm Male to Male Gold plated connectors for Headphones, Mobile phones, Home, Car stereos and more. It is longer than your regular cable and hence easier for you to connect two devices. 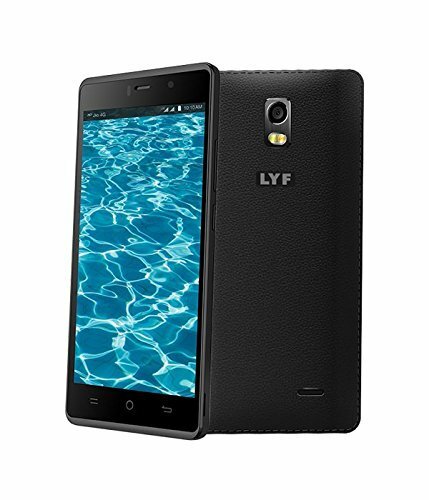 Performance POWER PACKED PERFORMANCE Powered by an Octa-core processor with 3GB RAM and 16GB internal storage. Standby Intelligent power saving mode lowers the power consumption by efficiently controlling your app functionalities. 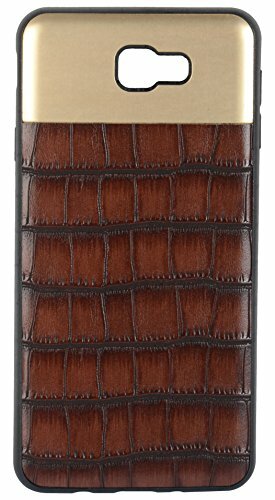 Design EXCEPTIONAL ELEGANCE Leather styled smooth back finish with an exceptional grip and a handy design. 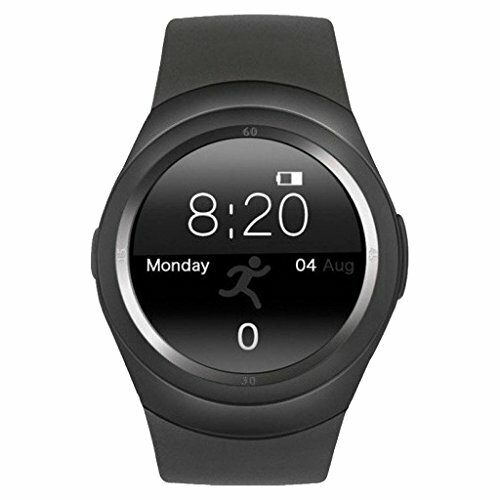 Fitted with a toughened protective glass coating to prevent the screen from scratches. Display DISPLAY THAT COMES ALIVE Vibrant 12.7 cm (5) HD IPS display supported with MiraVisionTM for more detailed pictures, vivid colors, better contrast and light adaptability for an exceptional viewing experience at every angle. Camera CREATE MEMORIES FOR LIFE 13MP rear camera with a two tone flash to capture detailed images under any light conditions. 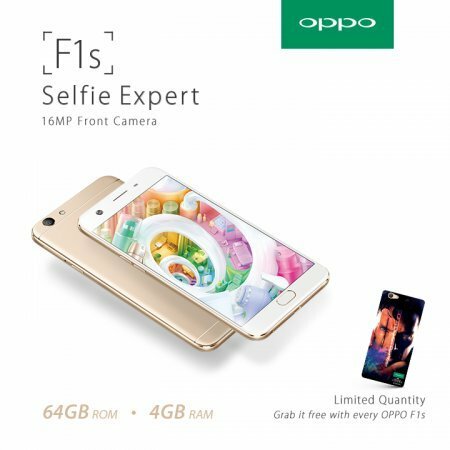 Get great selfies with 5MP front camera and the Image Enhancer mode. Capture lively photographs with the Live mode and Multi-angle view mode. Use Voice Commands and Gesture Capture to take pictures in any situation. Mobile Anti-Theft SAFE AND SECURE Anti-Theft feature lets you control your device even when lost. Control the phone remotely by sending a SMS through an emergency contact. Remotely lock your phone or wipe out all the data to prevent access. Even when the SIM is changed on the phone, your emergency contact gets a notification. Gesture Controls SWIFT CONTROL WITH GESTURES Make life easier with the gesture controls of WATER 10. Flip or cover the phone to mute an incoming call. 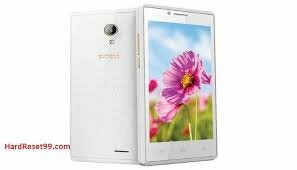 Swiftly launch the camera or take screenshots by the three point gesture or adjust the device volume by the two point gesture feature. Sound System EXPERIENCE SUPERIOR SOUND Amplify your phone's volume and boost the audio performance with the sound enhancement feature. Optimize audio for music and movies and enhance the output even while using earphones. Classic charm is timeless. The case combines with modern and technological sense, retro and fashion art. 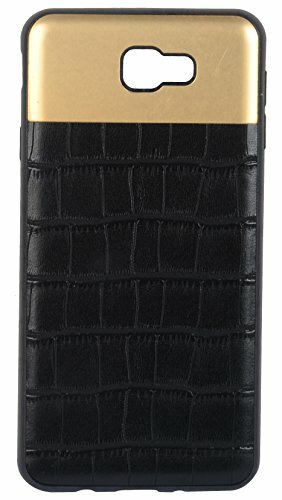 Agile "metal" matches with the retro crocodile pattern leather, which makes the case elegant and stylish. It's suitable for any occasion. Selected 4 kinds of high-grade materials. The inner case is made from PC and TPU, which is processed by integral injection molding. The technology makes the case seamless and smooth. The thin and lightweight case is scratch resistant and crashproof, easy to install and remove. 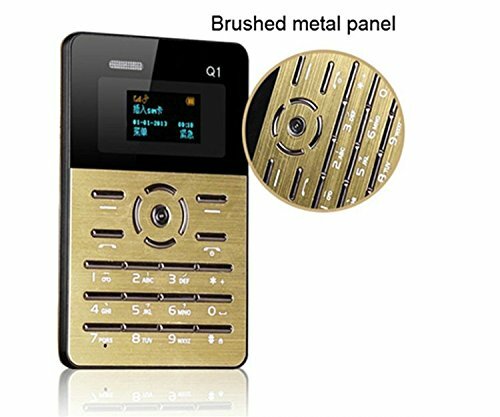 The shell is made of advanced attached leather processing technology and inset aluminum alloy decoration into the reserved slot. 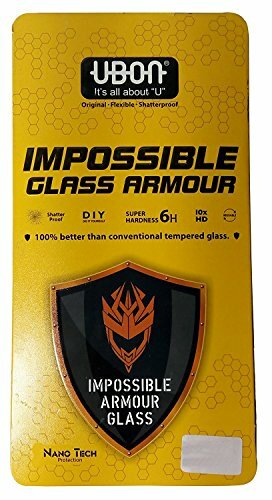 Dustproof and anti-fingerprint.